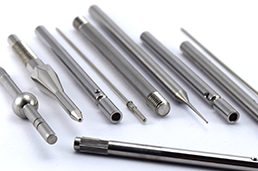 TENABLE is a well established and experienced precision engineering company manufacturing millions of precision CNC turned parts and machined components to customer specifications. 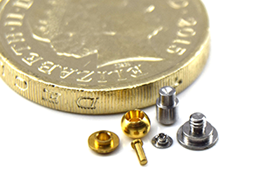 We are members of the British Turned Parts Manufacturers Association. 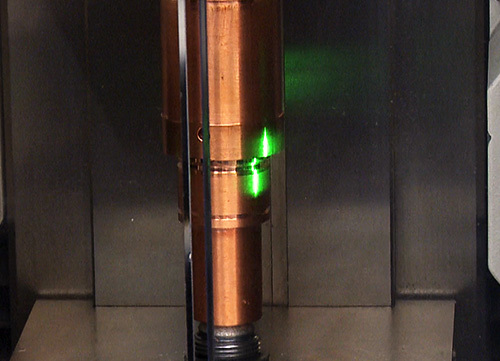 We have built a reputation for the supply and manufacture of precision turned parts both economically and efficiently, from prototype parts to mass production quantities. 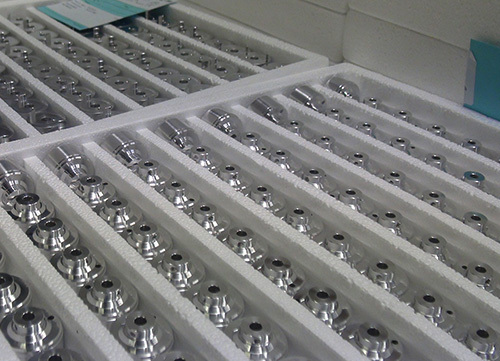 This ensures customers return and install Tenable as an integral & reliable part of their component sourcing strategy. ISO 9001:2015 certified. 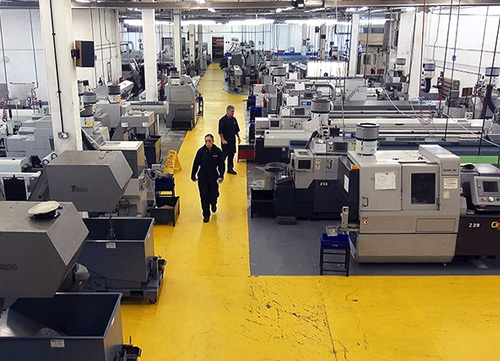 We operate from 3 state of the art manufacturing facilities with continuous investments in the latest CNC machining technology & systems. 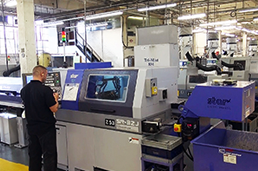 With 234 production machining centres, including 54 CNC machines, Tenable are one of the UK and worlds premier subcontract machining for high volume basic and complex precision CNC turned parts. 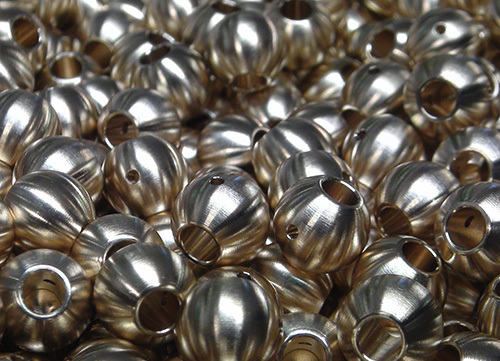 With continuous investment in the latest technologies whilst maintaining our traditional capacity and skills, we can compete in volume with emerging economies but with the backing of european sourced materials, full traceability, and friendly and efficient service. 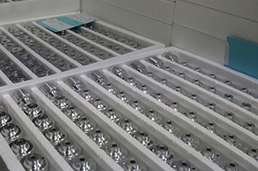 This, alongside the latest cleaning, inspection equipment and highly skilled workforce, makes Tenable the ideal choice for all your subcontract needs. 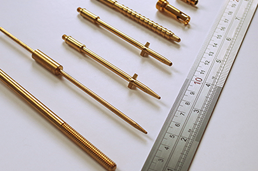 Over 75 years experience in machining quality CNC turned parts for Automotive, Aerospace, Defence, Hydraulic, Lighting, Medical, Safety, Switchgear, Transport, Telecoms and Leisure markets. 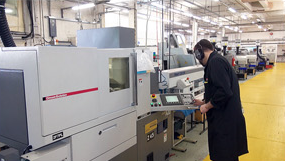 Three state of the art UK machining facilities with over 234 machines for mass part production. 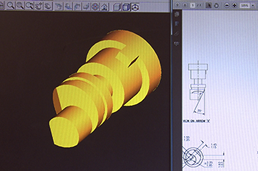 75 years of machining top quality precision turned parts for our customers around the globe. 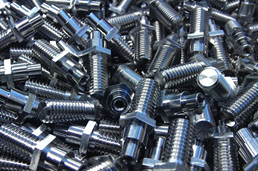 Our skilled engineers have much experience in machining in a variety of material grade options. 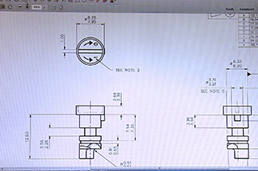 Dedicated parts inspection facility with full traceability, certificate of conformity & component specific plans.